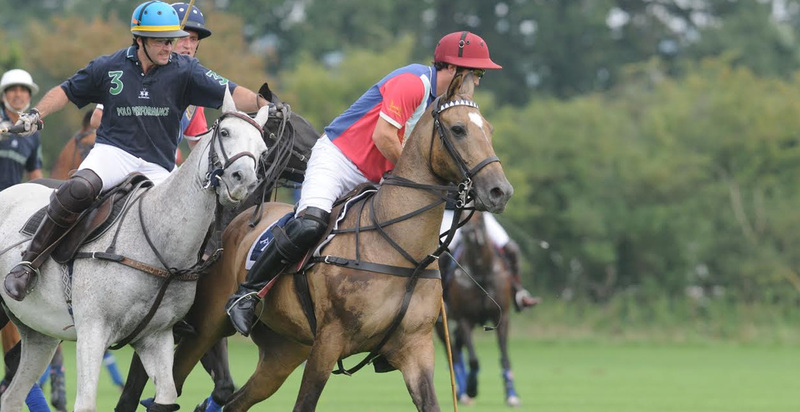 The Polo for Heroes fundraising event is taking place this summer at Fifield Polo Club, Windsor and you could be there, enjoying fabulous food, great family entertainment and of course all the thrills of top class polo. 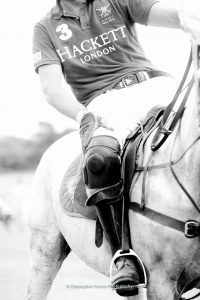 The idea for Polo for Heroes, was hatched between Tristan Welch former head chef of Launceston Place, Polo fanatic and event organiser Clare Dingwall and members of St Albans Polo Club when they all met at the highly successful ‘Chef’s for Heroes’ fundraising event in 2009. 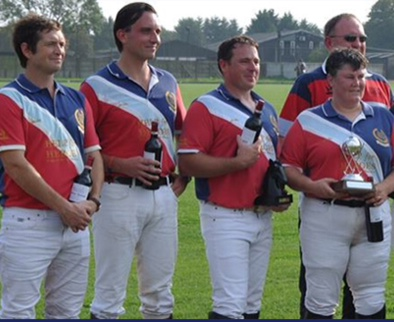 The aim is to raise money to help our Heroes through charities and worthy causes that support members of Britain’s Armed Forces who have been wounded serving their country. Polo is a supreme test of horse and rider and requires nerve and skill to drive a small white ball into the opposing team’s goal using a long wooden mallet. 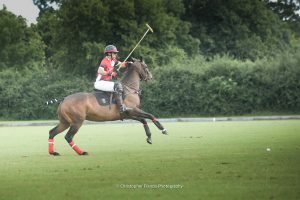 For spectators it’s a fun, buzzy and hugely exciting experience watching two teams of four players contesting chukkas at high speeds across a wide, open space. 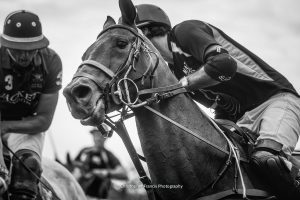 Polo is not an elite sport – far from it. It’s open to everyone, both as participants and spectators and attracts people from all walks of life. If you don’t know the rules of polo, don’t worry, everything will be explained. Spectators will be treated to thrilling edge-of-the-seat action as our Heroes and Civilian Teams battle it out on the pitch, a real clash of the Titans! 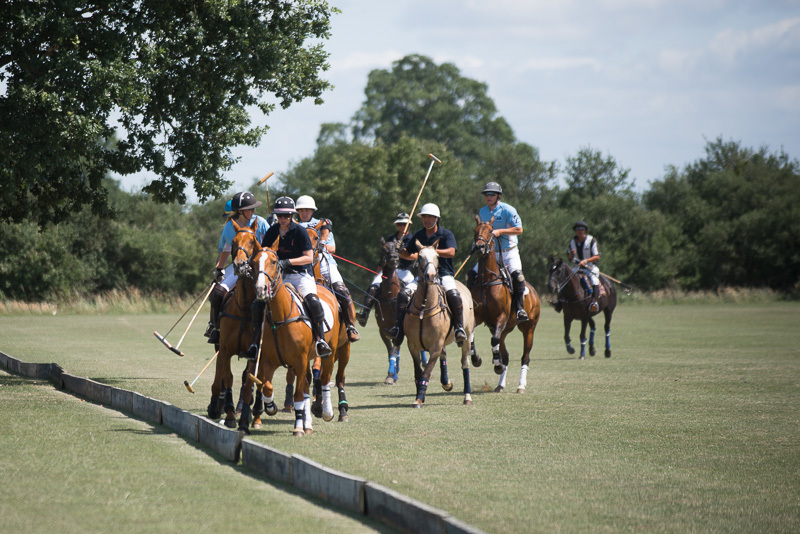 Doors open at 12.30pm, with lunch and the polo tournament taking place during the afternoon. The raffle is drawn before dinner which is served early evening and carriages are at midnight. VIP guests will enjoy a Pimm’s reception, lunch and an Argentinian style Asado. Following the dinner there will be an auction and dancing into the night! All this from just £125 per person, so why not get a group of family and friends together and book a table of 10? Alternatively, come along on the day to enjoy the polo, bring a picnic and take advantage of our bar. Entrance by ticket or payable on the gate. To secure your place at this fabulous, worthy event go to the Buy Tickets section of our website. entirely at their own risk. 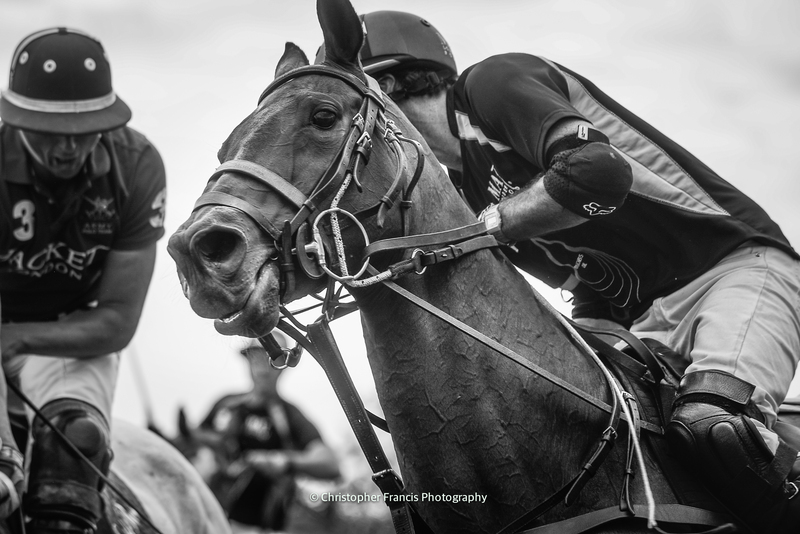 Fifield Polo Club and / or its staff, associates and land owners accept no responsibility what so ever for damage caused to property and / or vehicles and / or animals and / or injury caused to persons whether playing or spectating, how so ever caused. Suitable foot wear is required for grass and uneven surfaces. This Polo for Heroes event is not affiliated or related to any other similar event. We are pleased to see that there are other Polo for Heroes events being held at other polo clubs to help our Heroes.